As long as the cup of patriarchy runneth over, illuminati members need to stay hydrated and/or caffeinated. 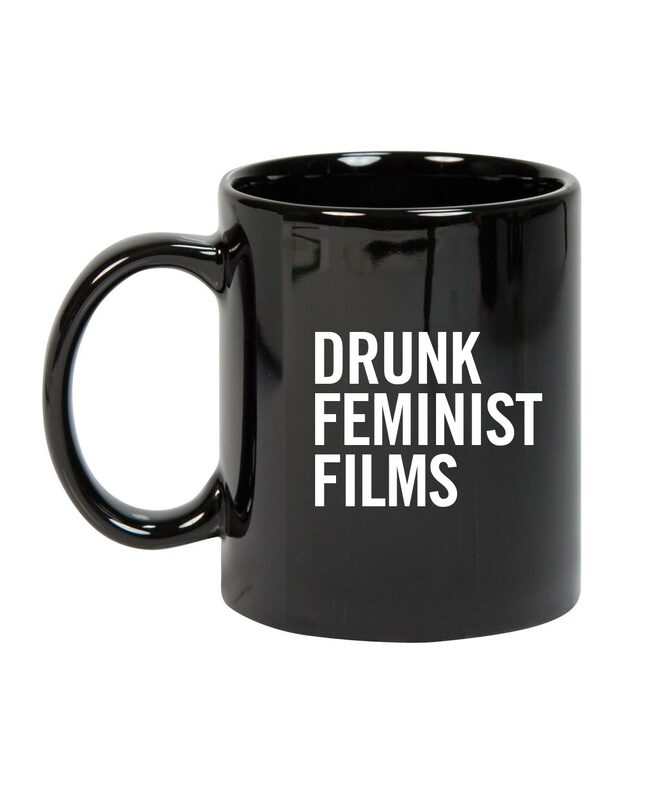 This mug is the perfect vessel to hold your fuel of choice. 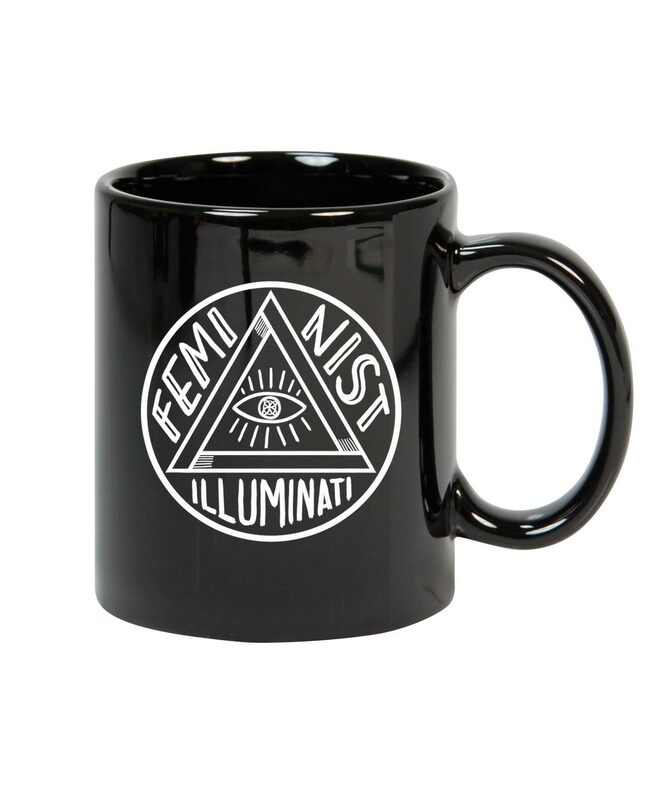 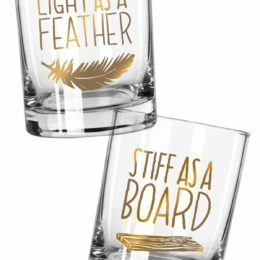 Our feminist illuminati design appears on one side of the mug, and the DFF logo on the other.